Leonardo da Vinci (1452-1519) possessed one of the greatest minds of all time; his importance and influence are inestimable. 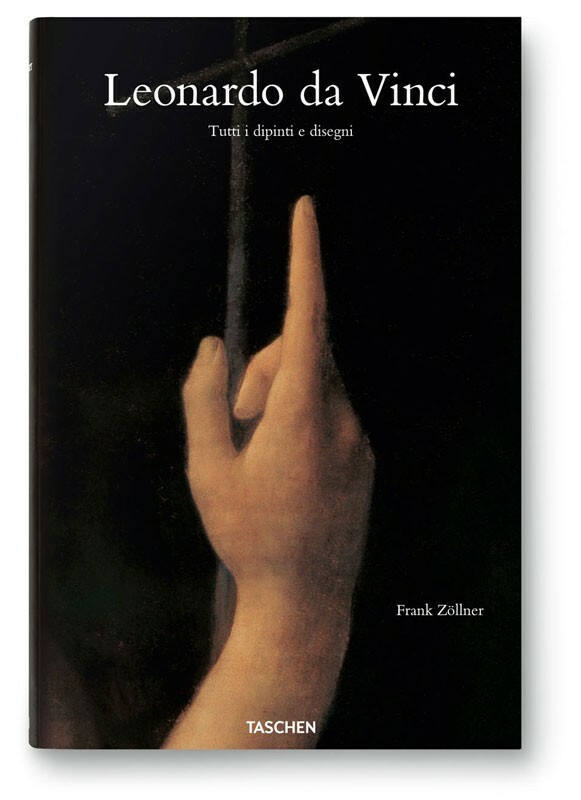 This XXL-format comprehensive survey is the most complete book ever made on the subject of this Italian painter, sculptor, architect, engineer, scientist and all-around genius. 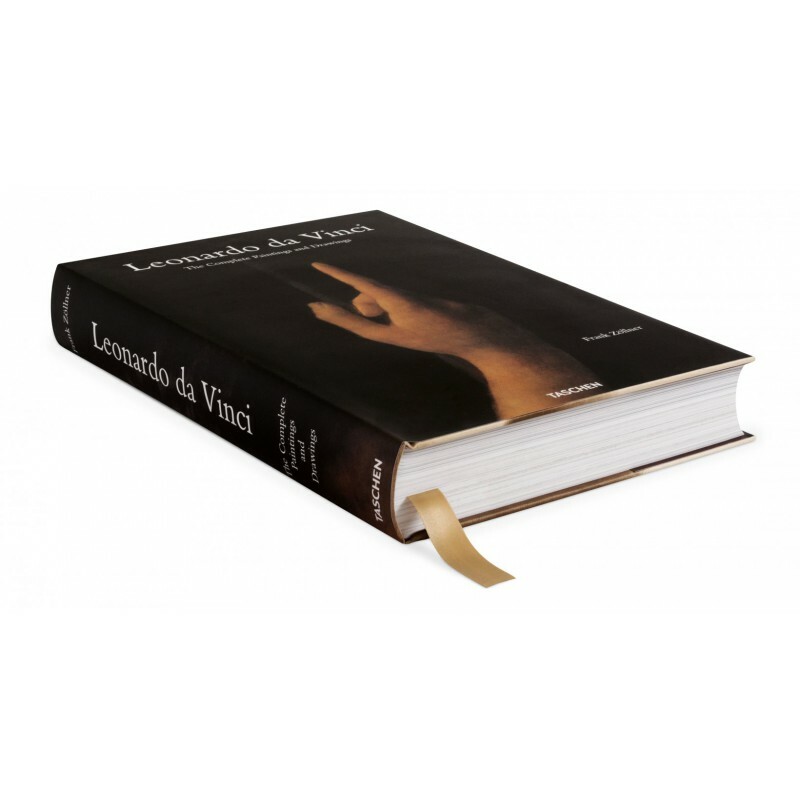 With huge, full-bleed details of Leonardo’s masterworks, this highly original publication allows the reader to inspect the subtlest facets of his brushstrokes. 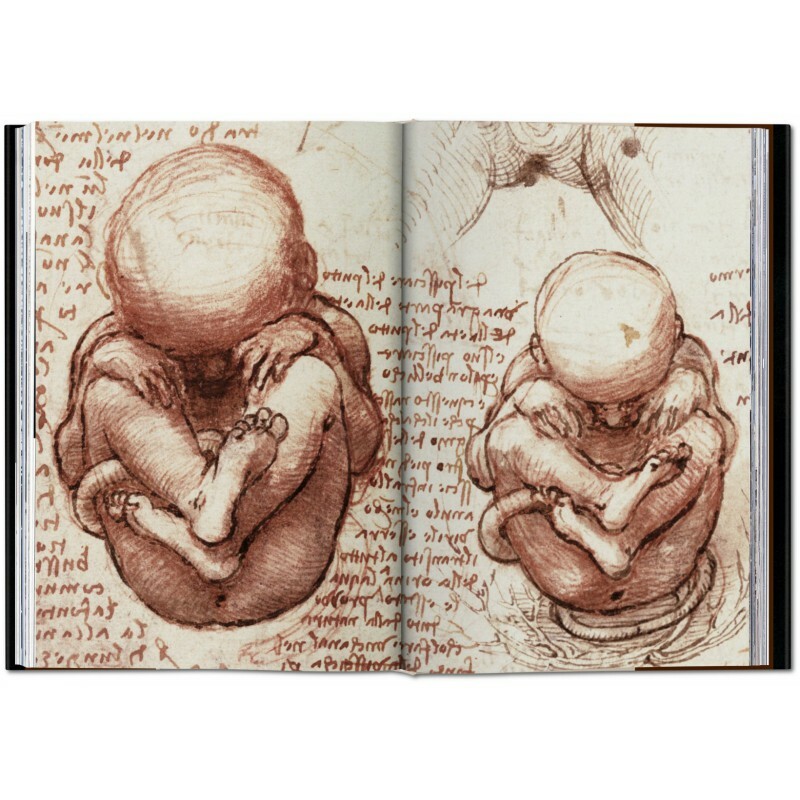 * Part I explores Leonardo’s life and work in ten chapters, drawing upon his letters, contracts, diary entries, and writings. All of his paintings are presented and interpreted in depth, with The Annunciation and The Last Supper featured on large double-spreads. 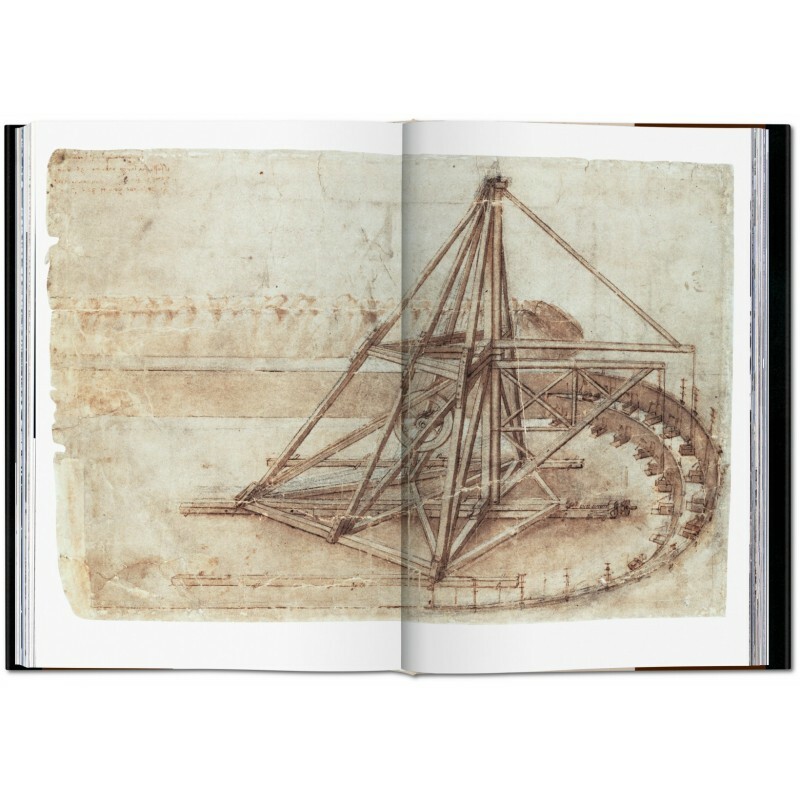 * Part II comprises a catalogue raisonné of Leonardo’s paintings, which covers all of his surviving and lost painted works and includes texts describing their states of preservation. 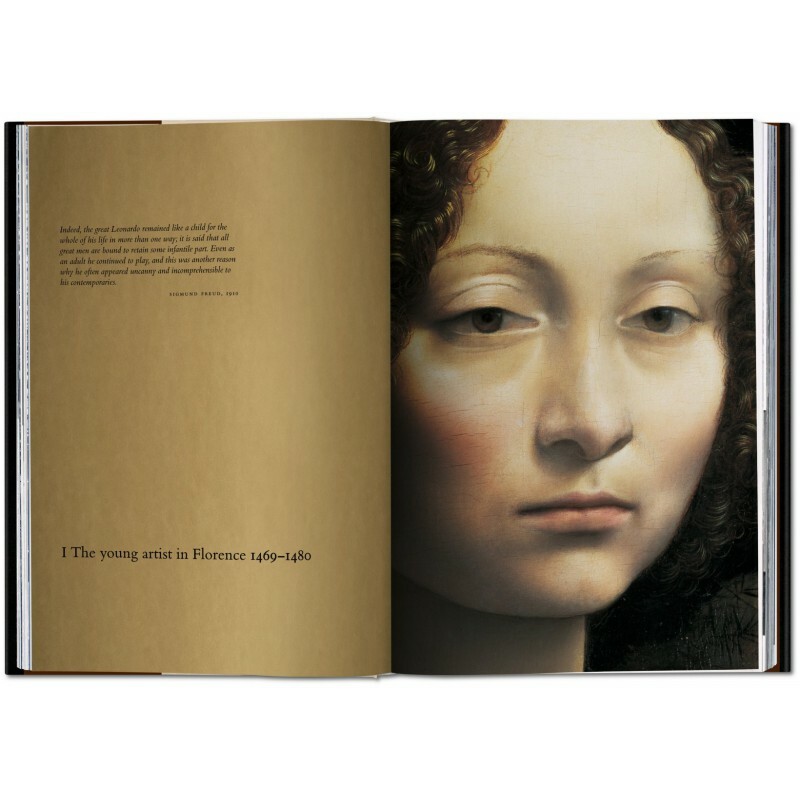 Each and every painting that can be justifiably attributed to Leonardo is included here; thanks to new findings and scientific research, this is the first time his definitive painting oeuvre is being published. 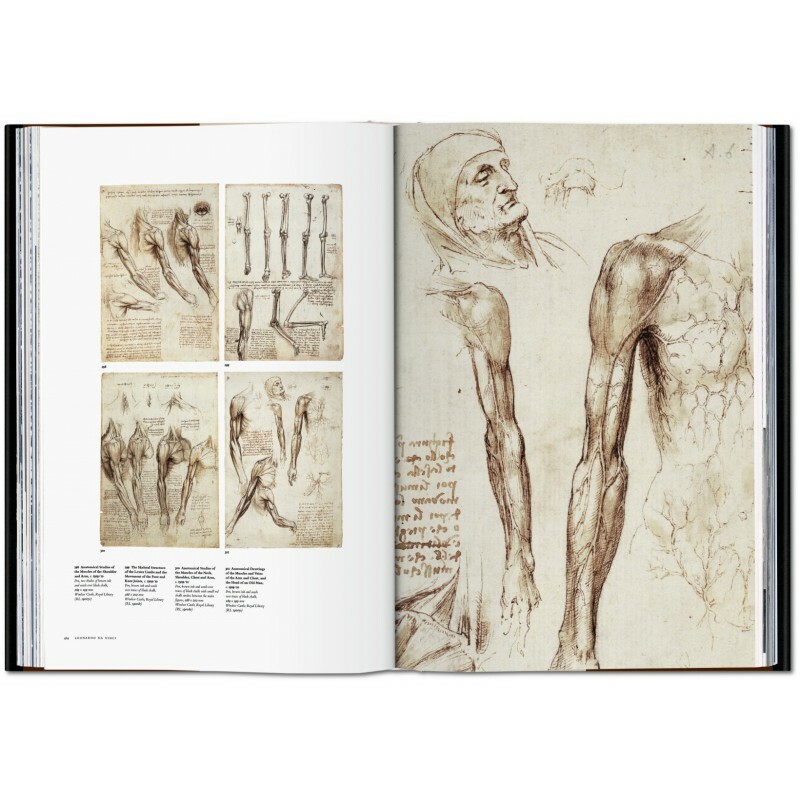 * Part III contains an extensive catalogue of his drawings (numbering in the thousands, they cannot all be reproduced in one book); 663 are presented, arranged by category (architecture, technical, anatomical, figures, proportion, cartography, etc). Over half of the drawings included were provided by Windsor Castle, marking the first time that the Castle has allowed a publisher to reproduce so many of their drawings. 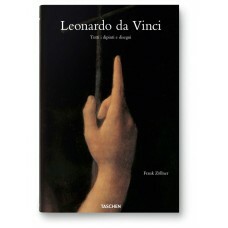 This new edition discusses the most recent findings of Leonardo scholarship and debates controversial new attributions. 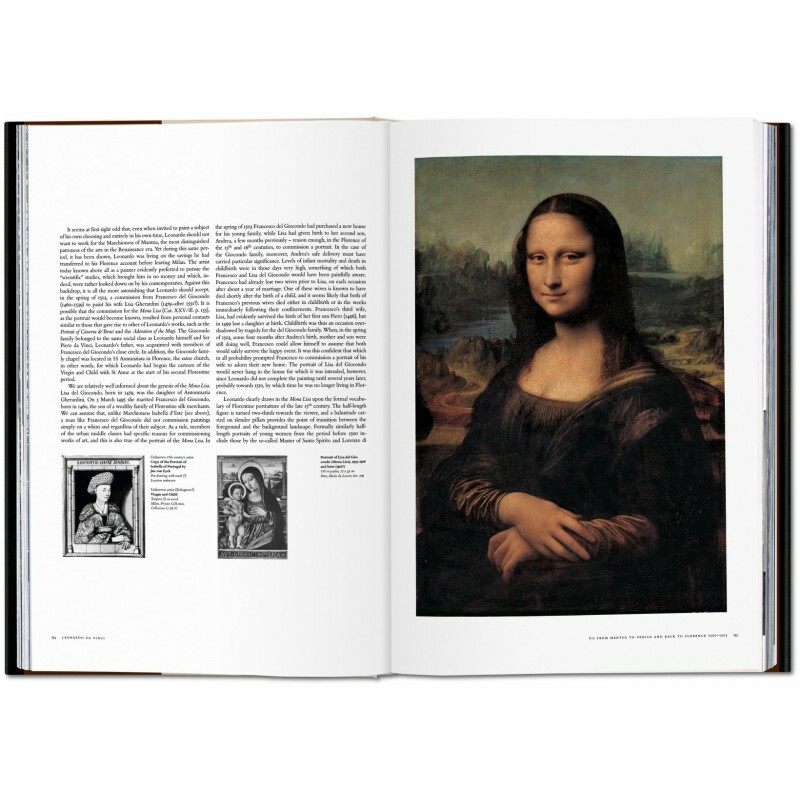 It also contains new images showing the spectacular restoration of Leonardo’s Virgin of the Rocks in the National Gallery, London, his Virgin and Child with St Anne, in the Louvre, Paris, and the Mona Lisa in the Prado, Madrid. 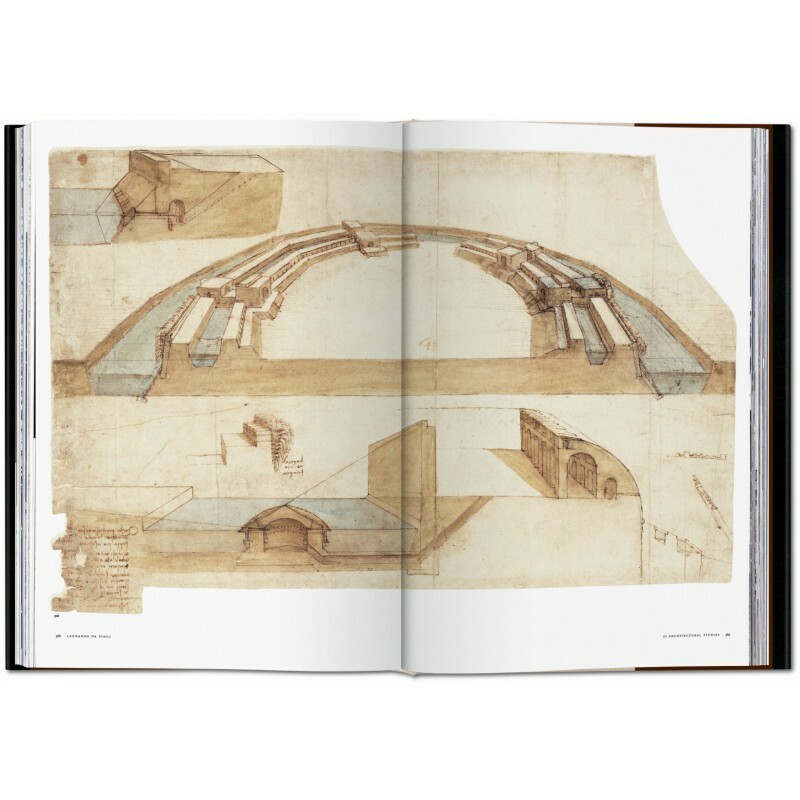 This sumptuous TASCHEN offering is the most thorough and beautifully produced Leonardo book ever published.